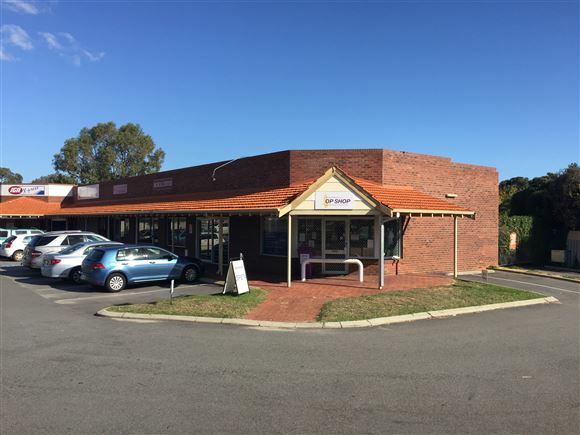 Great opportunity - Central Shop Available For Sale! This 98sqm corner location is suitable for retail or other uses: chemist, pathology, services and any other business use (S.T.C.A). 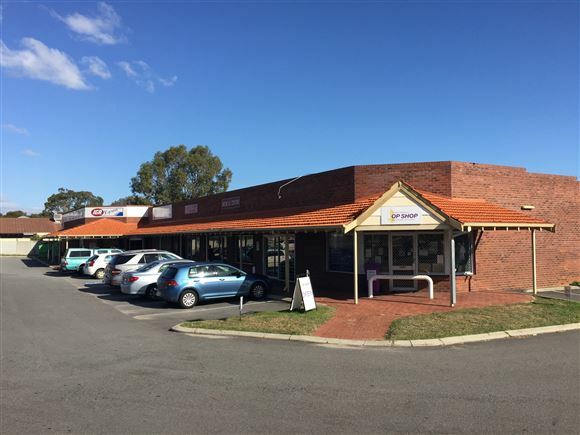 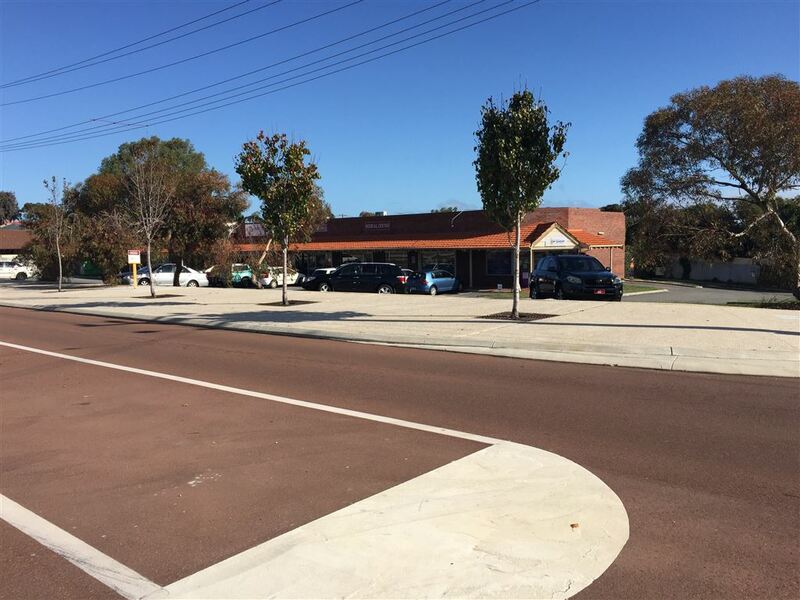 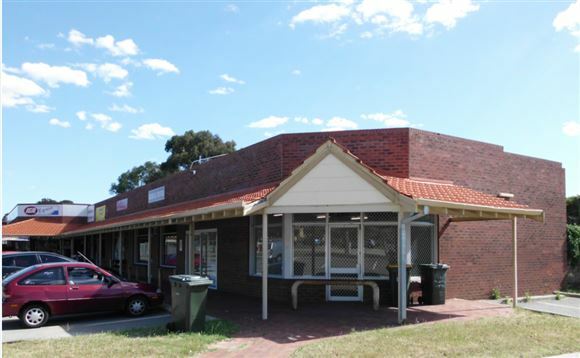 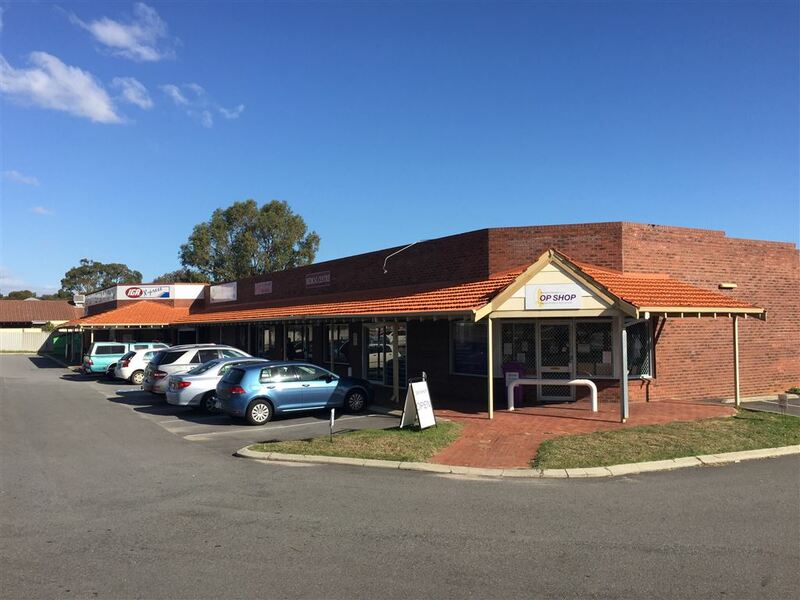 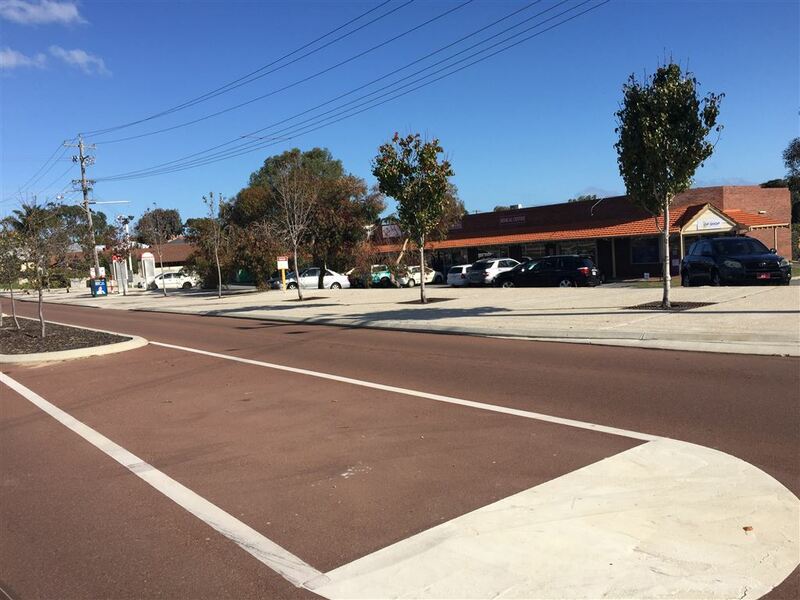 This busy little shopping centre includes an IGA express, Fish and Chip Shop and Hairdresser. An excellent tenant has recently moved in. 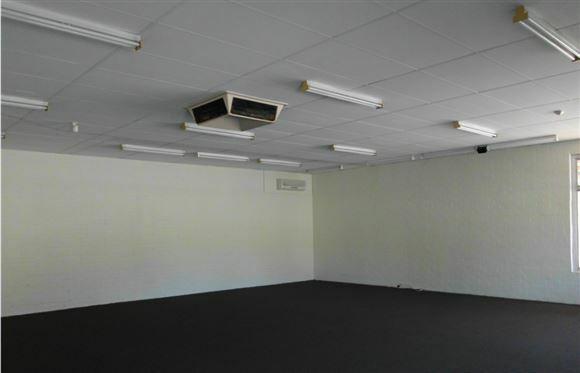 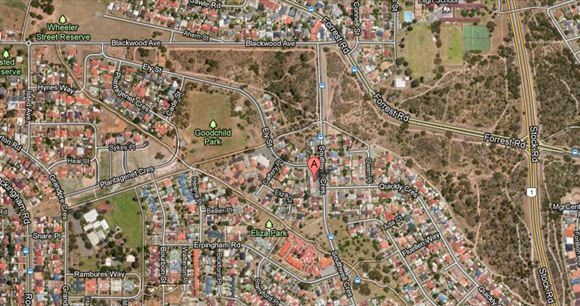 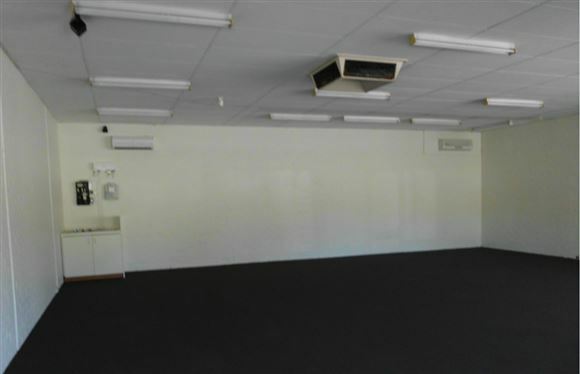 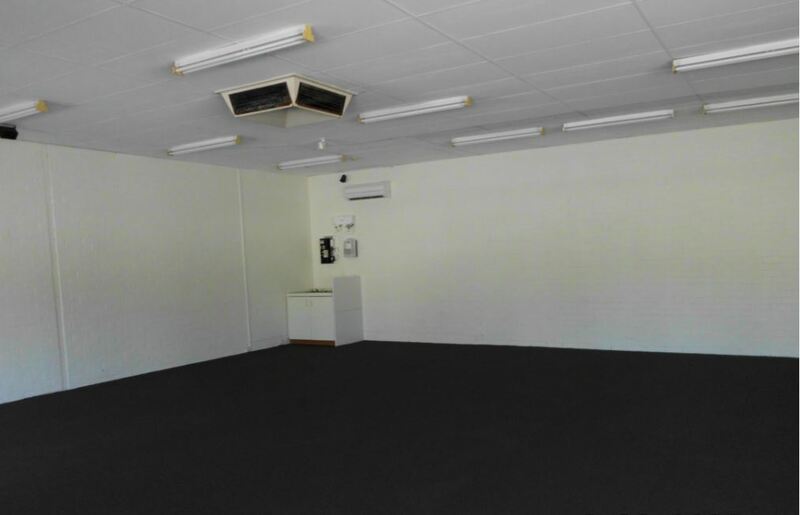 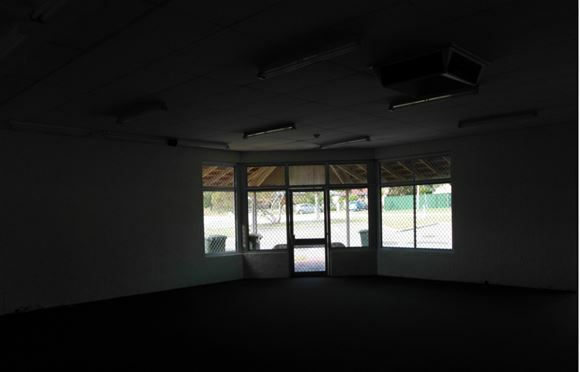 A new fit out with $10,000 invested in to the property! 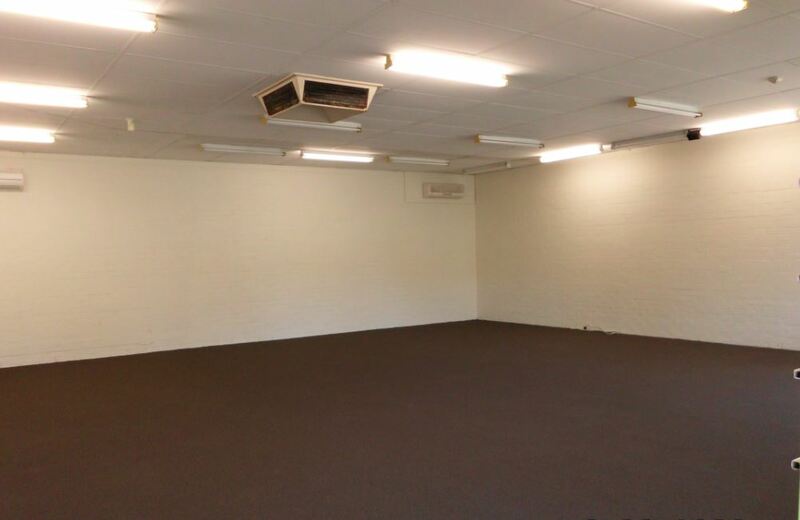 -	New polished concrete flooring makes this property shine! 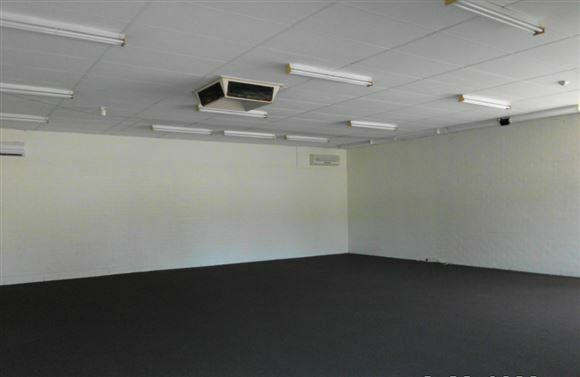 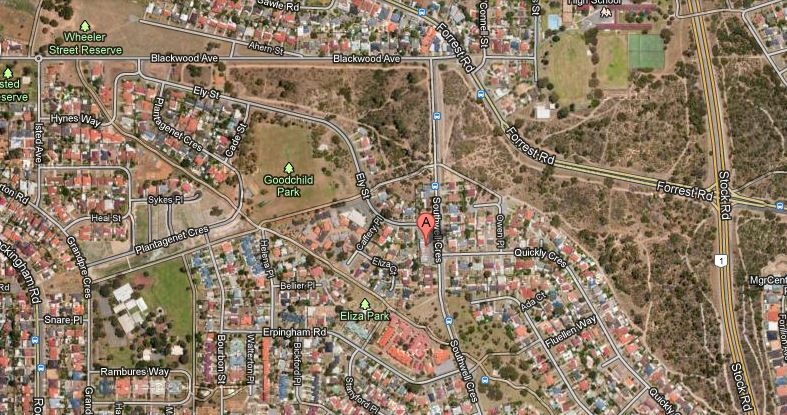 Call Sam Fazio to discuss this investment opportunity where the tenant will be "covering your costs".